Help Revision Path Get to SXSW 2015! Remember back in July when I submitted a few presentation ideas for SXSW 2015? “Where Are The Black Designers?” was one of them, and it’s been chosen to be included at this year’s event. SXSW is a little over two months away, and I need your help to make it there! Help Revision Path get to SXSW 2015! Not only will I present, but I plan on doing some interviews from the event as well. If there’s enough interest, I may even host a meetup. But I’ve gotta make it to Austin first! Check out the GoFundMe campaign page and please donate whatever you can to help out. Thank you so much! UPDATE: Good news! 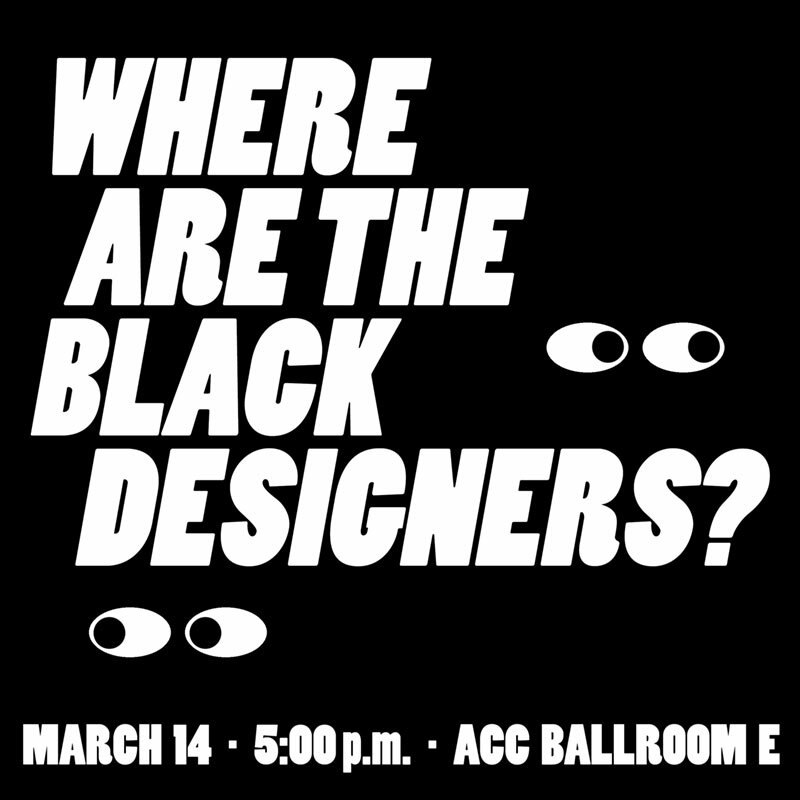 I now have the date, time and location for “Where Are The Black Designers” for SXSW 2015! 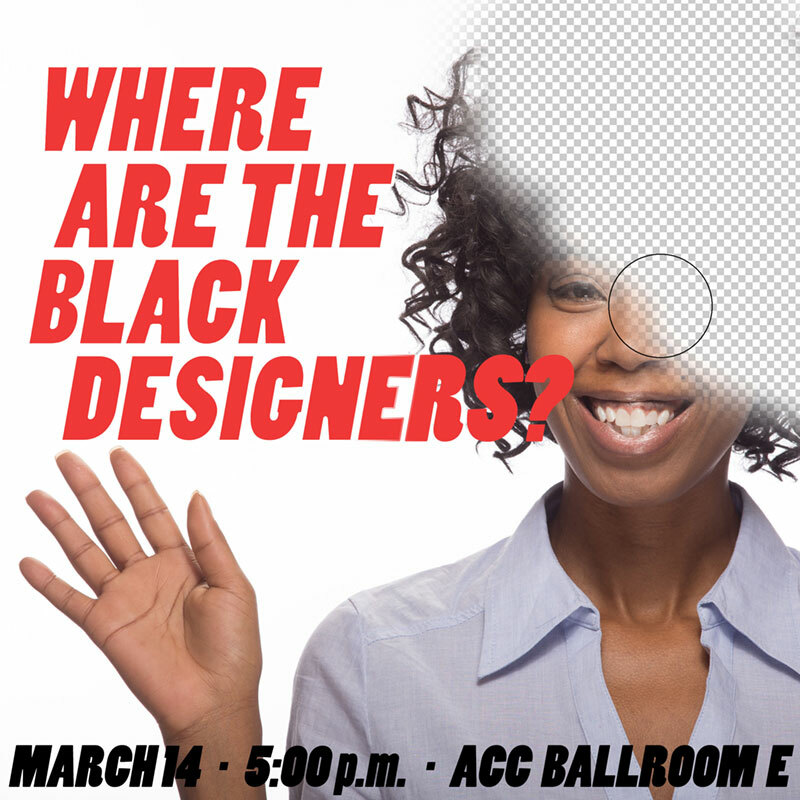 “Where Are The Black Designers?” will be at the Austin Convention Center on Saturday, March 14 from 5:00pm – 6:00pm in Ballroom E.
Use either of the promo graphics below and help spread word about the event AND the fundraiser! (Because if I don’t get the funds, the event’s not happening!) Thanks! Vote for Our Presentations at SXSW! Blacks in Technology at SXSW Vote For These SXSW Panels! Get Ready for Weapons of Mass Creation Fest! ← [CLOSED] Enter Our “Explore” Book Giveaway!